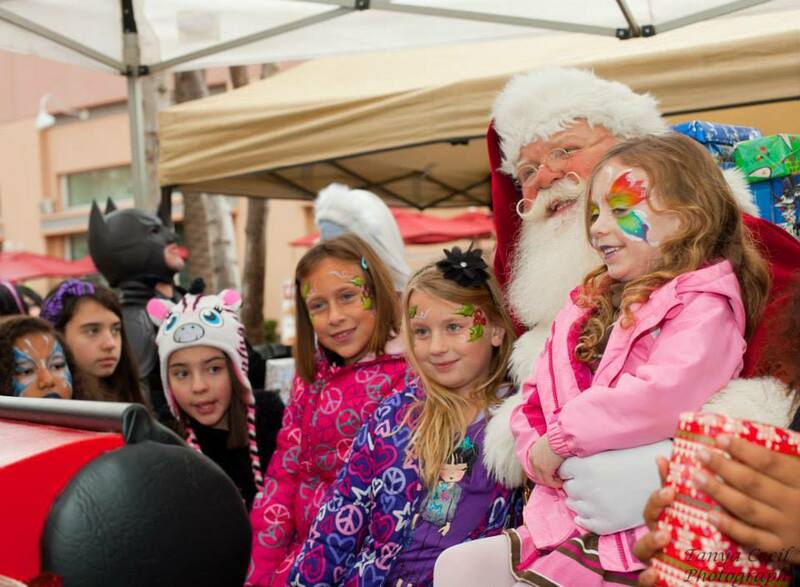 On December 7th Combat Radio, with help from Salt Creek Grille, Valencia, hosted a 'Charity Christmas Breakfast' for over 300 local children. 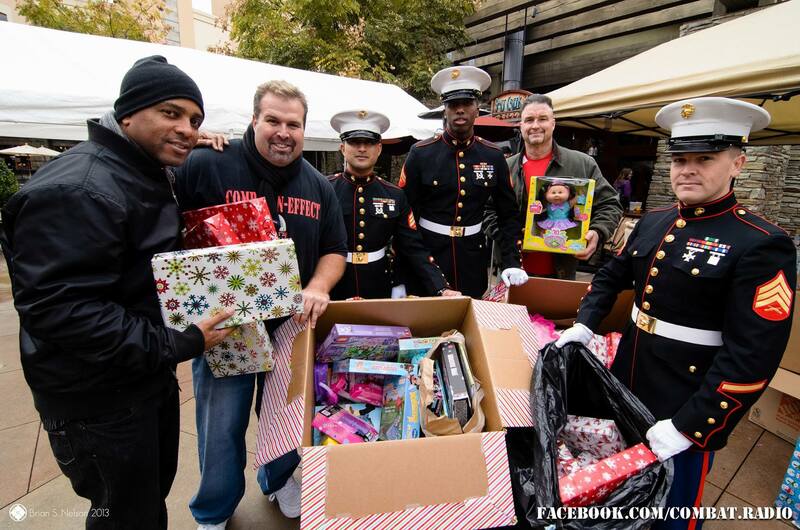 They had the privilege of working with some heroes on this 3rd Annual Combat Radio Christmas Breakfast For Homeless Children and the Shelter For Domestic Violence!' Santa was the headliner with a 'LIVE' celebrity broadcast and presents but most importantly....a little kindness was given out! 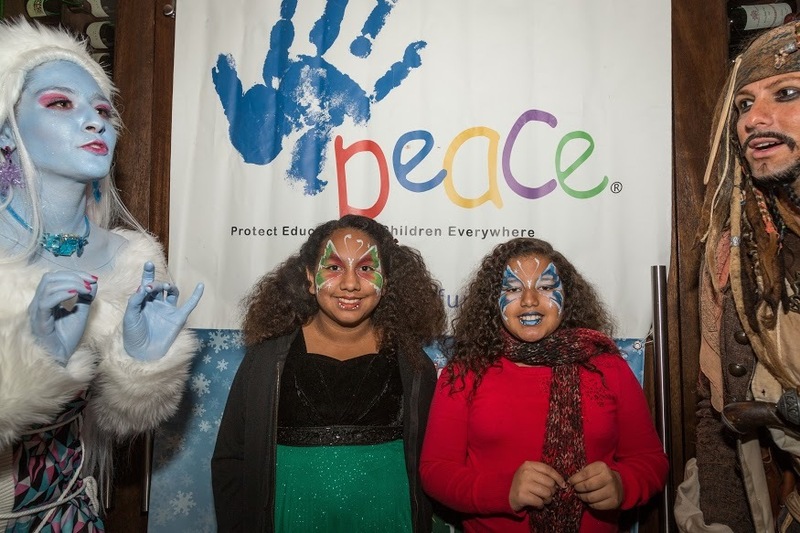 The Peace Fund joined the festivities and donated some items for the silent auction held to benefit local homeless children. Hundreds of people, who would not have had a Christmas otherwise (including many, many children) were surrounded by the good will of all those many who have made this event possible. 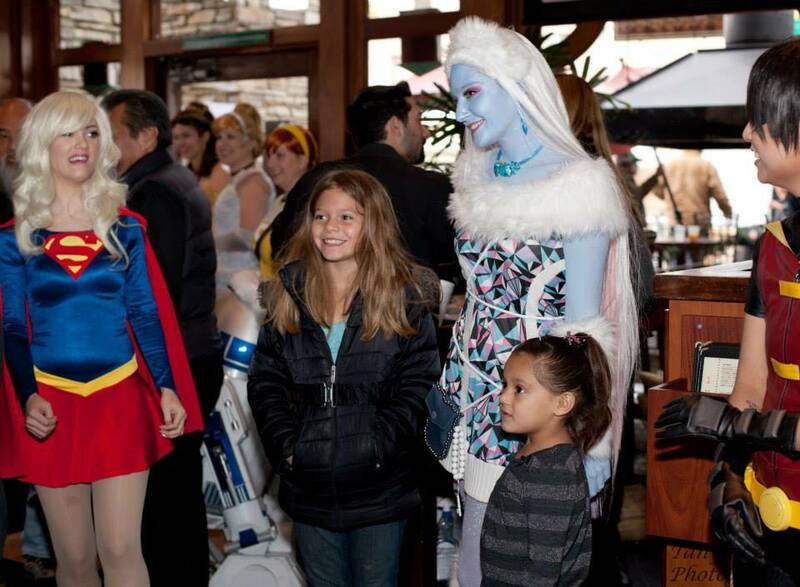 There will be children, sleeping on the floor of a shelter that night talking about how they met Batman, Iron Man, Snow White and SANTA CLAUS ...and their world is a little less dark! Donors and Volunteers did that! You brought some HAPPINESS and HOPE where there was none before!